I’m collecting links to Ehlers-Danlos Syndrome related research, including research into our many comorbidities, especially the most common two: MCAD and POTS. 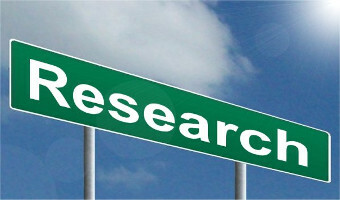 Please share any other research connections you’re aware of so we can help get funding for these great projects and inform each other about what’s already under way to save spoons and resources for all. (E) Heritable disorders of connective tissue: Description of a data repository and initial cohort characterization. 2019 Bascom R1, Schubart JR2, Mills S1,3, Smith T3, Zukley LM3, Francomano CA3,4, McDonnell N3,5. Although it looks like the McDonnell study above is now closed, the original blog post that led me to it seems to think it’s ongoing, but the NIH seems to indicate it’s closed, as per the last link (E) above. Updates welcome in the comments below or to me at info@ohtwist.com thanks. I just found the search page for studies of Connective Tissue Disease at the NIH too showing all results there, including closed trials. Via here. Please email other research I should add to: info@ohtwist.com or share in the comments below. Last updated 2/11/19.